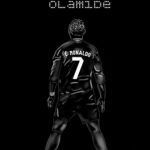 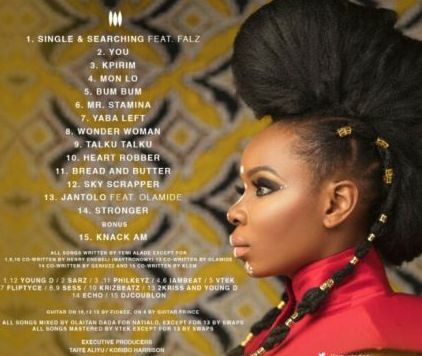 Yemi Alade Jantolo mp3 download: Upon the release of her Black is Magic Album. 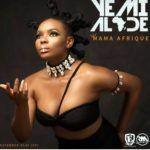 Effyzzie Music female singer Yemi Alade hooks up YBNL frontman, Olamide in a new dope track tagged “Jantolo”. 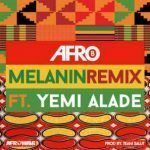 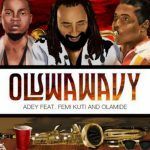 Also, Yemi Alade has been involved in other songs like “ Melanin (Remix)” with Afro B, “Open, Close” and “Crazy Love” with Flavour. 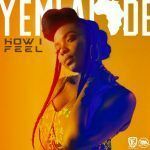 Yemi Alade Jantolo mp3 download and stream below.